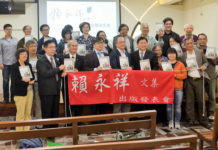 On April 10, Taichung and Changhua office of World Vision Taiwan released a news statement about current Syrian situations after a heinous chemical attack at the town of Khan Sheikhoun in north-western Syria on April 4. 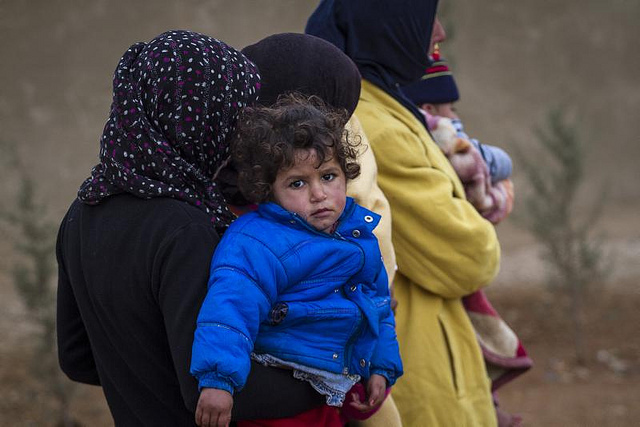 Mr Chris Latiff, a World Vision official staged in Syria and Turkey, expressed that the increasingly deteriorating status of Syrian refugees seemed like an endless tunnel without end. 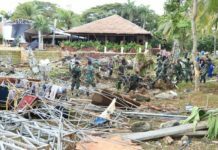 If any concerned party wished to solve this conundrum with a military force, for the suffered families and the innocent children, the result would be no better than current miserable situation because there was no place for the refugees to escape such devastating wars, Mr Latiff said. “Seeing so many Syrian civilians continuously fled from their homes to seek safe shelters is really heartbreaking!”, Mr Latiff remarked, adding that the only solution to solve Syrian crisis is to reach a peace resolution between the concerned parties and let the inflicted Syrian people to return and reconstruct their homes as soon as possible. Since the Syrian civil war broke out in 2011, World Vision had started to help the refugees through various operations, including the first aid with food and water, management of water resources and sanitation, education of the children of refugees, and many other services. humanitarian support and 6.3 million of them are homeless. 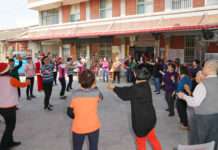 According to World Vision Taiwan, NT$ 200,000 has been raised for the Syrian children by 1,500 students from central Taiwan across seven senior high schools or colleges, including Chung-Hsing Senior High School, Wen-Hua Senior High Schol, National Chin-Yi University of Technology, American School in Taichung, Hong Wen Senior High School and etc. Ms Yen Su-jen, director of Taichung Branch Office of World Vision Taiwan, called Taiwan society to care and deliver more humanitarian support for the Syrian children having been suffered so many years under this utterly devastating and inhumane civil wars.